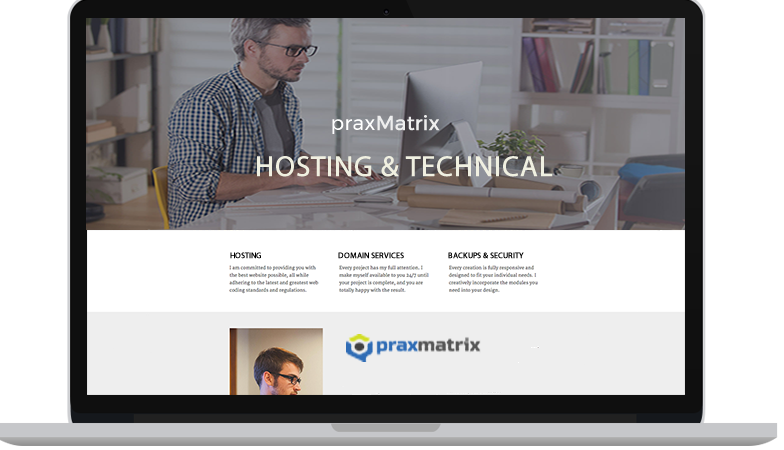 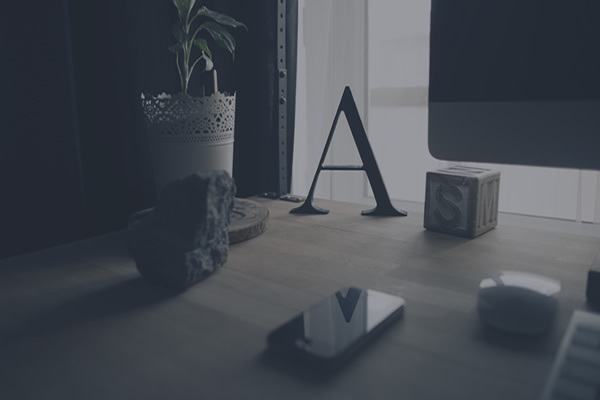 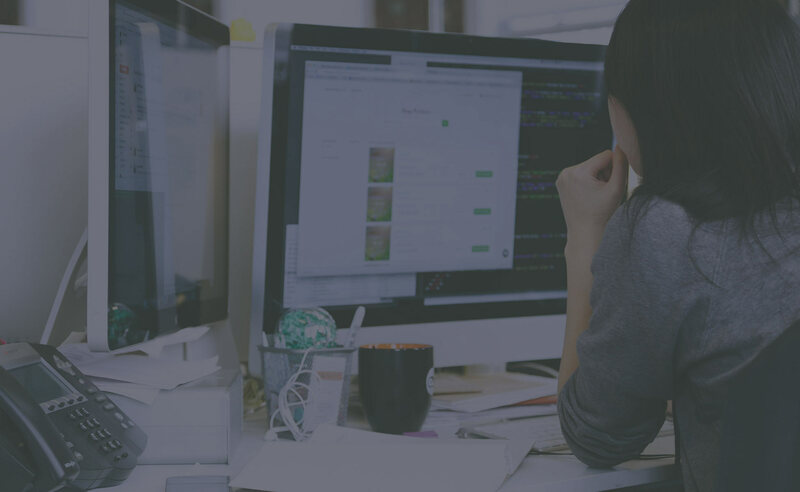 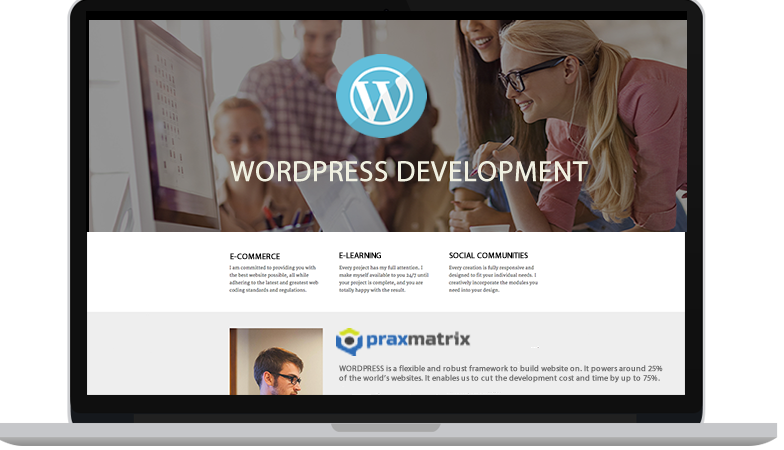 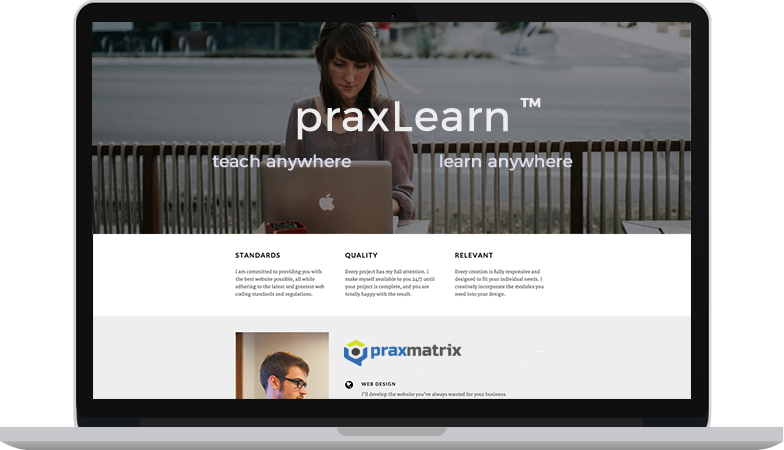 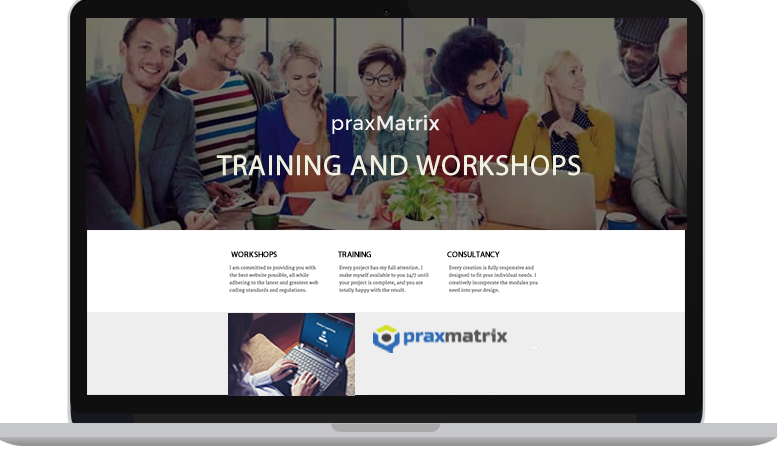 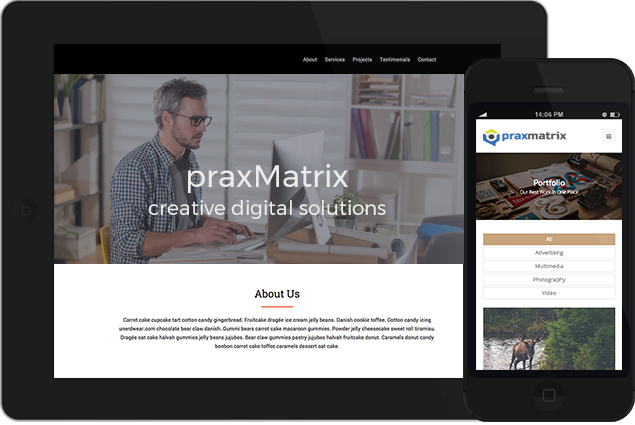 praxMatrix provides digital publishing, online learning and training, and web development services to the education, corporate, social justice and professional sectors. 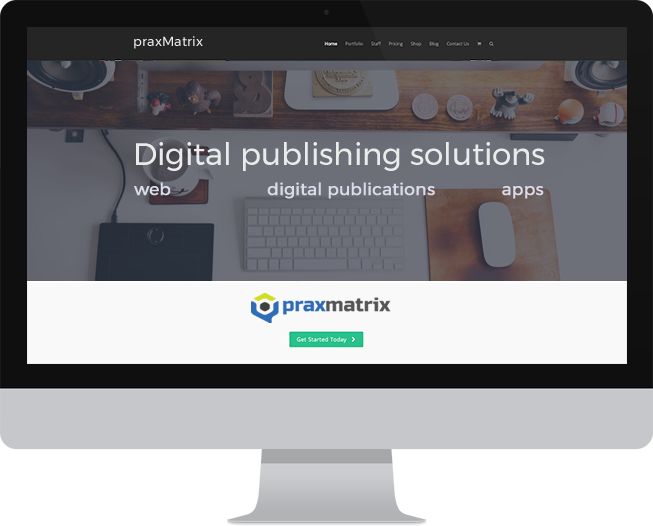 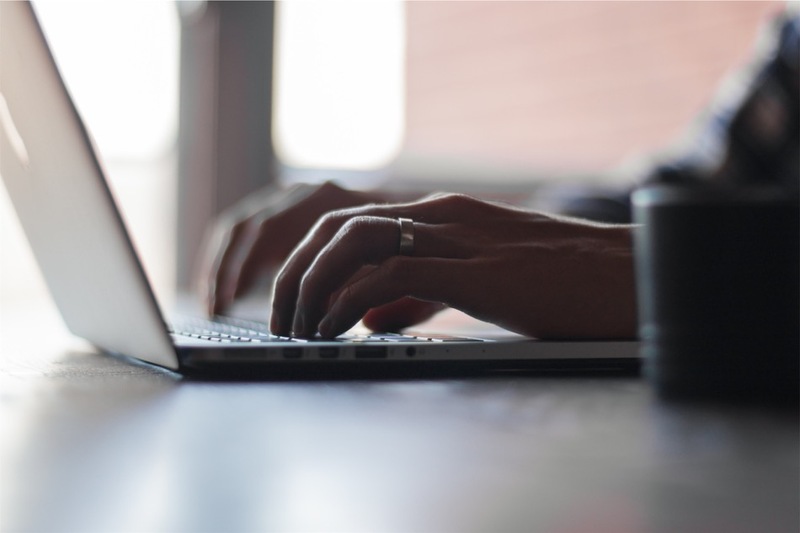 We provide digital publishing, online learning and web development services to organisations in a range of sectors. 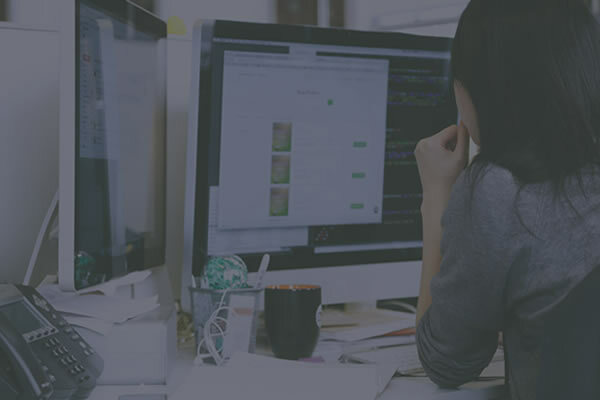 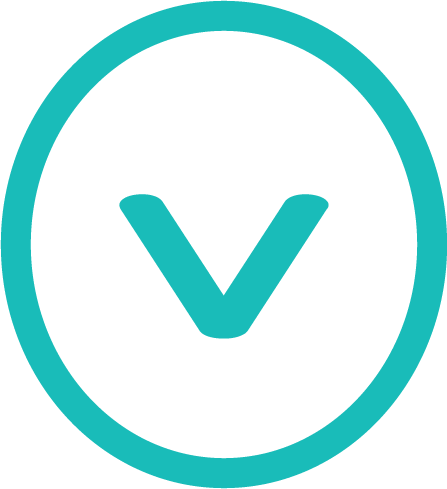 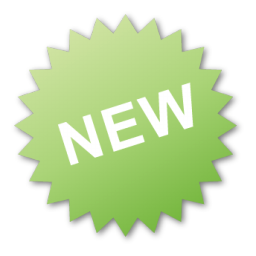 We can design, develop, and host your digital presence as well as provide consultancy and essential security monitoring.